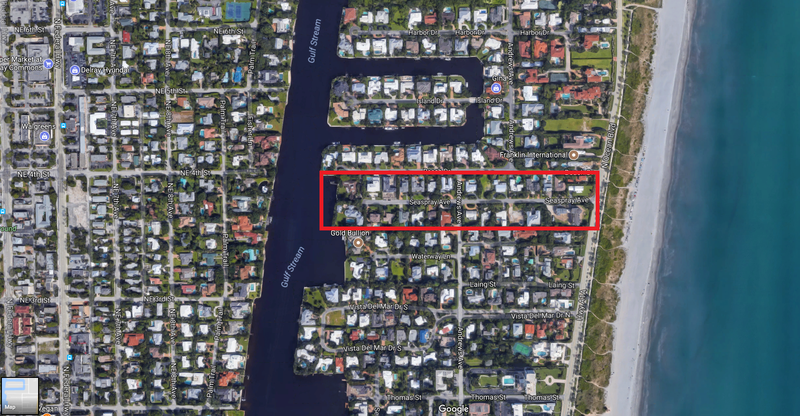 Luxury homes in Delray Beach, North of Atlantic Blvd close to Downtown Delray Beach and South of George Bush Boulevard. About 28 homes are in this quiet luxury neighborhood. Their address is either Seaspray Avenue or Beach Drive. If you're ready to take the next steps in finding a property for sale in Seaspray Estates or any other part of Delray Beach, be sure to reach out and contact Jean-Luc Andriot today. He’d be happy to help answer questions and let you know more about what’s going on the market. Call him today at 561-406-8880!